Shoegaze pioneer A.R. Kane makes a rare appearance on this compelling single from Valentina Fanigliulo's 'Breathless' album as Mushy for Milan's Mannequin. 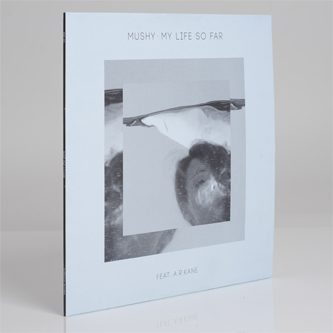 The melancholic beauty of 'My Life So Far' appears in ghostly album and dub versions, sanguine vocals suspended in metallic guitar tendrils above a shy, recoiling bassline and mournful chorus of synth pads rendered in blissful misery. But the most haunting mix features the plangent touch of Rudy Tambala aka A.R. 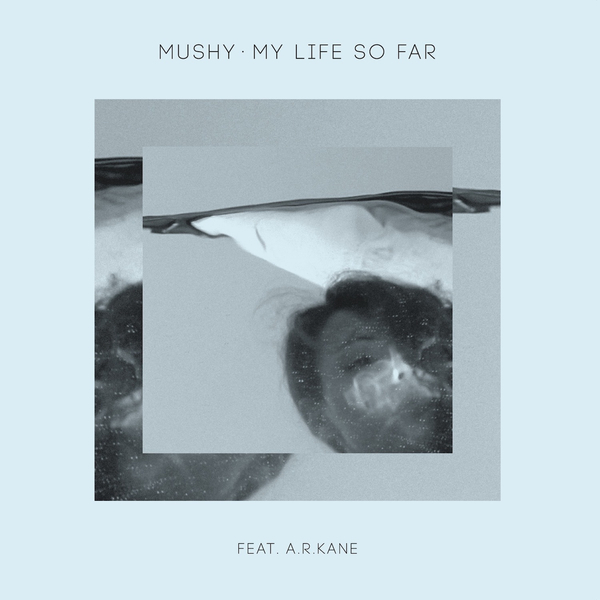 Kane, who suffuses an icy layer of crystallising electronics and chiffon guitar billows around Mushy's gorgeously opiated glossolalia and that heart-sinking bass. Exclusive to the B-side of this 12" and not on her 'Breathless' LP, 'Phantom Love' offers a frosted instrumental parting with cold warehouse reverbs on code-murmuring machine rhythms and elegant pads recalling classic John Carpenter or Chris Carter. A seriously strong record, highly recommended.